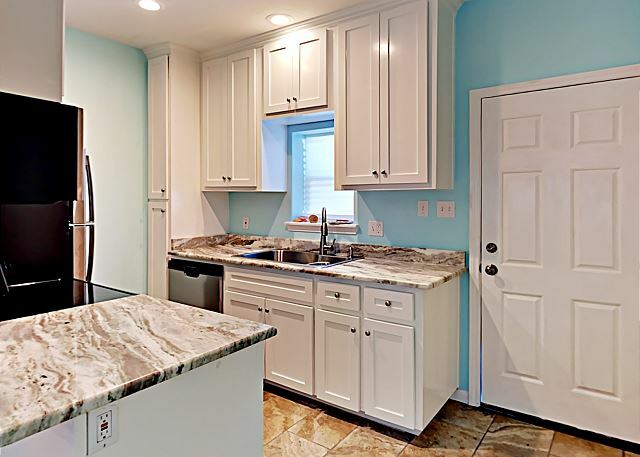 Fully equipped Kitchen with all your cooking amenities and all new appliances. TV., sofa, and love seat. 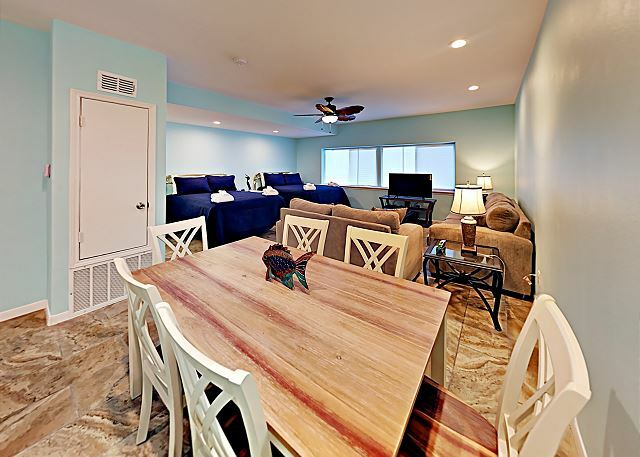 Dining table seats 6, living area has TV., sofa, love seat. 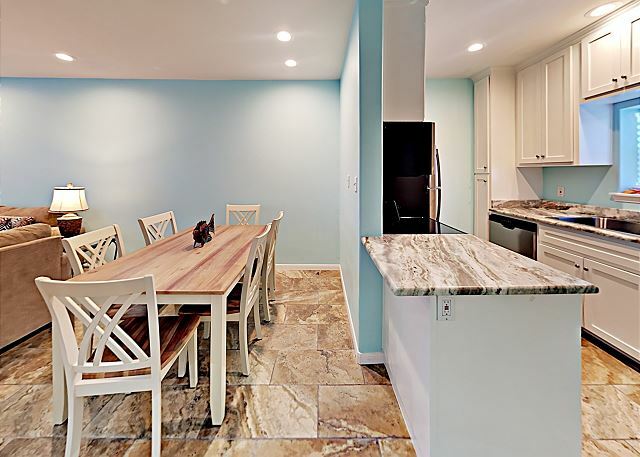 Dining table seats 6, unit all open space efficiency, Fully equipped Kitchen with all your cooking amenities. 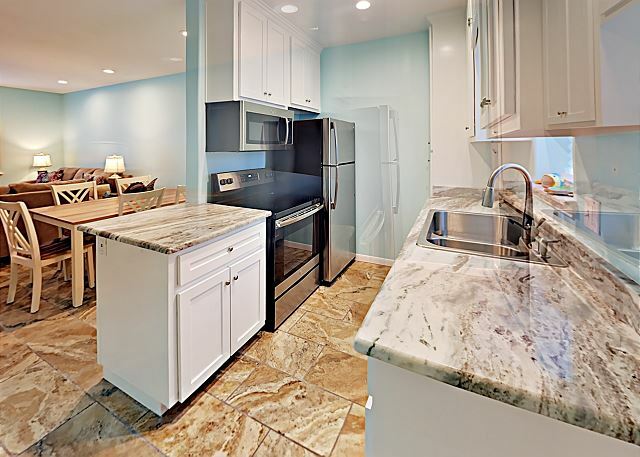 Fully equipped kitchen with all your cooking amenities and all new appliances. 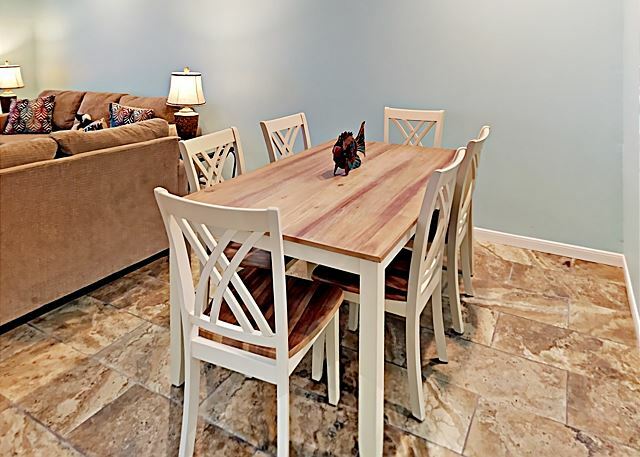 Dining table seats 6, living area has TV., sofa, love seat. 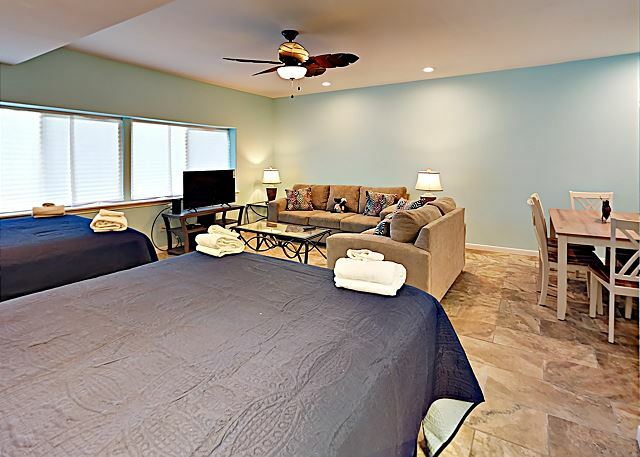 2 queen beds, TV., sofa, love seat, dining table. 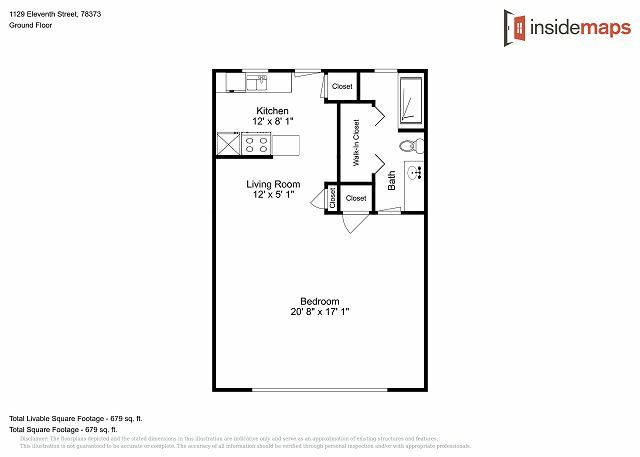 2 queen beds, TV., sofa, love seat, dining table. Full bathroom shower only no tub. Full bathroom shower only no tub. 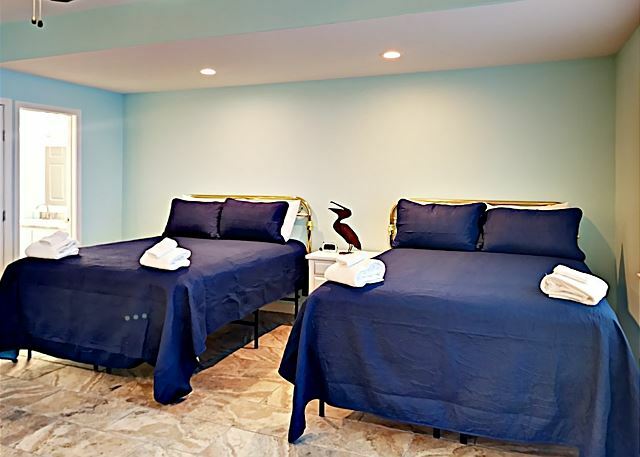 2 queen beds. 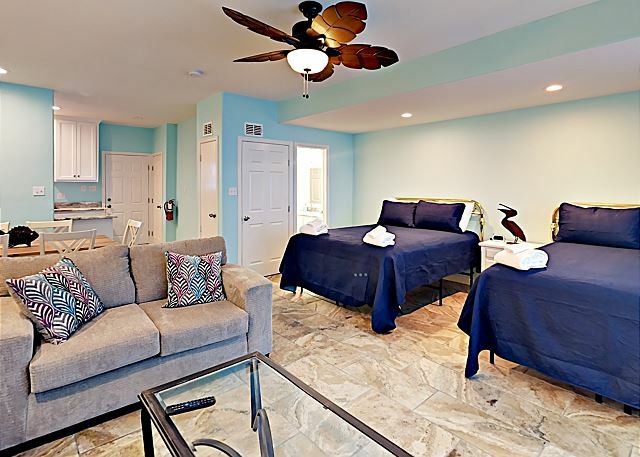 This is a newly renovated efficiency condo in Sea Isle Village which is located on the beach. There is a board walk, so you can walk right over to the beach, mile marker #3. 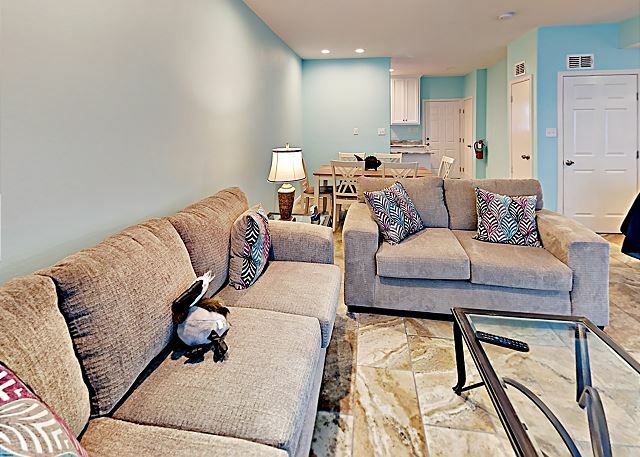 Spend a day on the beach, then walk right back over to your beautifully redecorated condo where you will find a fully stocked kitchen, along with a dining area with seating for 6, relax in the living area on a couch or loveseat, watch TV with complimentary cable and Wifi. When you are ready for bed there are two comfy queen sized beds. 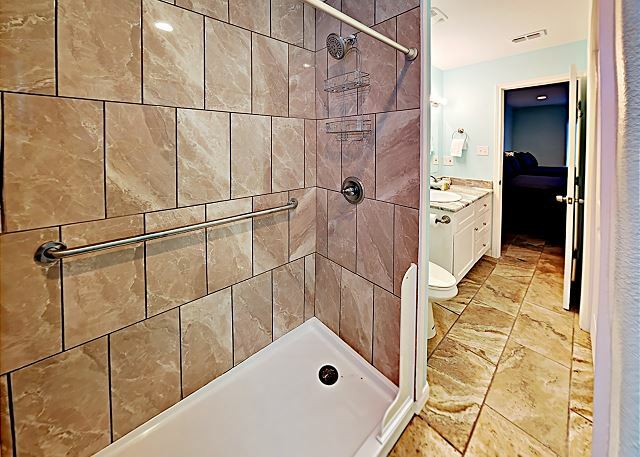 Bathroom is equipped with a stand up shower only. There is a shared pool and charcoal grills for your enjoyment. 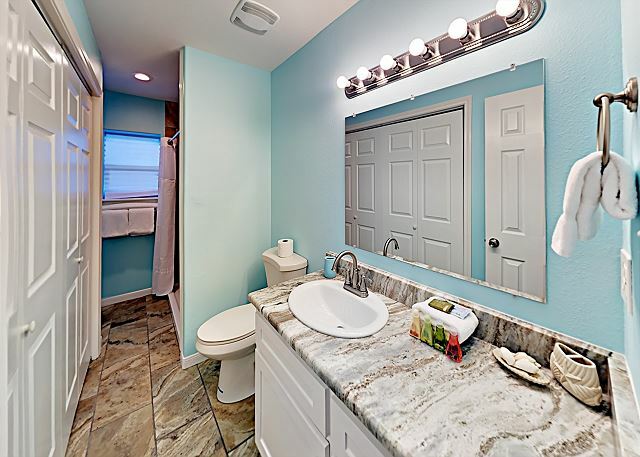 This condo is conveniently located off of 11th street, with easy accessibility to shopping & restaurants. Come on down & relax with us.